Woman charged over baby formula theft in Sydney. 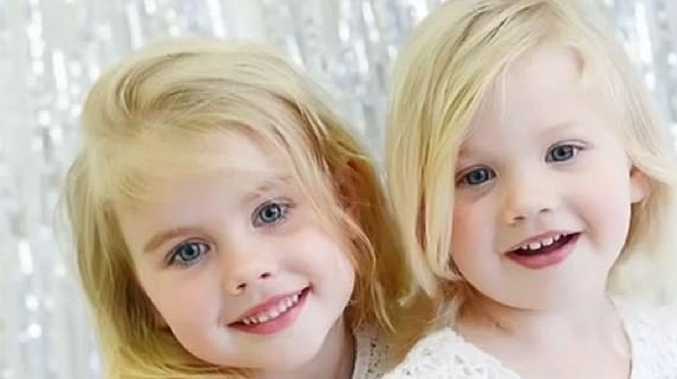 A woman has become the eighth person to be charged over the theft of more than $1 million worth of baby formula in Sydney. 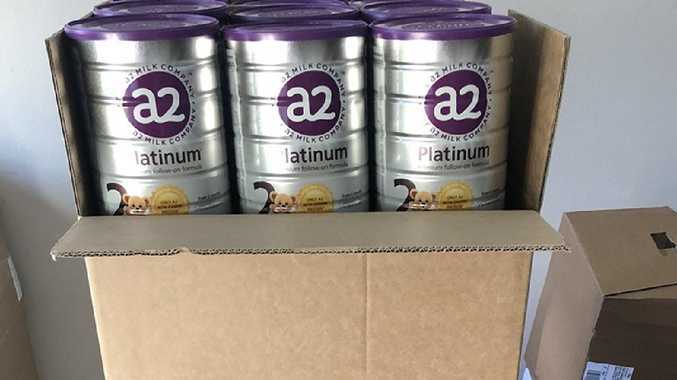 The 22-year-old woman was arrested at Silverwater prison on Thursday morning accused of stealing baby formula and vitamins from stores across the city before helping send it overseas. 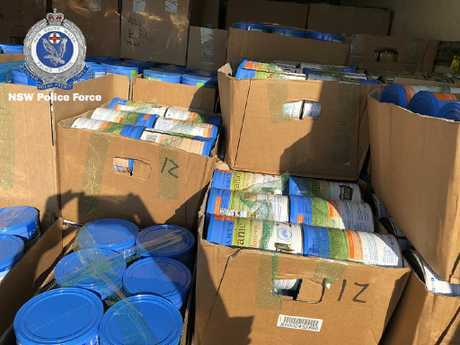 Police seized thousands of baby formula tins in August 2018. Seven other people have been arrested over the co-ordinated theft, including four people from the same family. 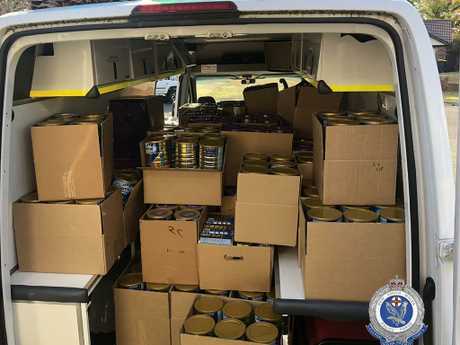 In August 2018, police raided two homes in Carlingford and uncovered 4000 tins of baby formula, large quantities of vitamins and Manuka honey. It is believed all of the items were stolen. The gang allegedly used a network of thieves who delivered the goods to the homes before it was sold overseas. More than $215,000 in cash was seized from one of the properties. Detectives have charged two women, aged 29 and 28, and five men aged 31, 35, 42, 42 and 53. The 22-year-old who was arrested yesterday is due to face Parramatta Local Court today charged with 10 counts of larceny and participating in a criminal group â€" contribute to a criminal activity.